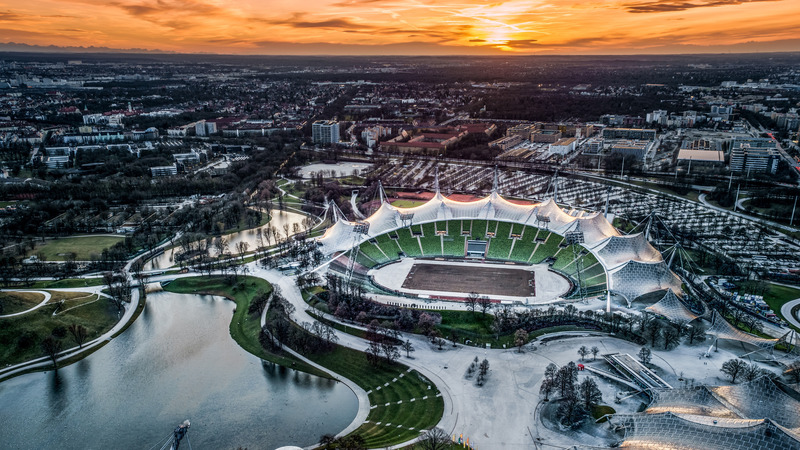 Munich is Germany’s third largest city and capital of the geographically biggest and wealthiest federal state Bayern. Munich is currently experiencing high growth and is investing large sums in city development. Besides being home to one of the country’s biggest municipality-owned utility companies ‘’Stadtwerke München’’, Munich is an incubator-hub to some of Germany’s biggest innovation actors – especially in the mobility, energy and climate adaptation industries – as well as a significant number of living labs and the like that function as a test and demonstration centre for the entire region. In 2011, Germany enacted a fundamental conversion of its energy supply, Energiewende. Because Germany is Europe’s biggest industrial country and energy consumer, a comprehensive effort is needed to reach the Energiewende goals, and the development has already started. The great masterplan for Energiewende includes, among others, a strong focus on digitalisation. It includes an increasing use of intelligent and flexible solutions. One of the digitalisation goals is a general launch of intelligent solutions towards 2020, also in Munich. 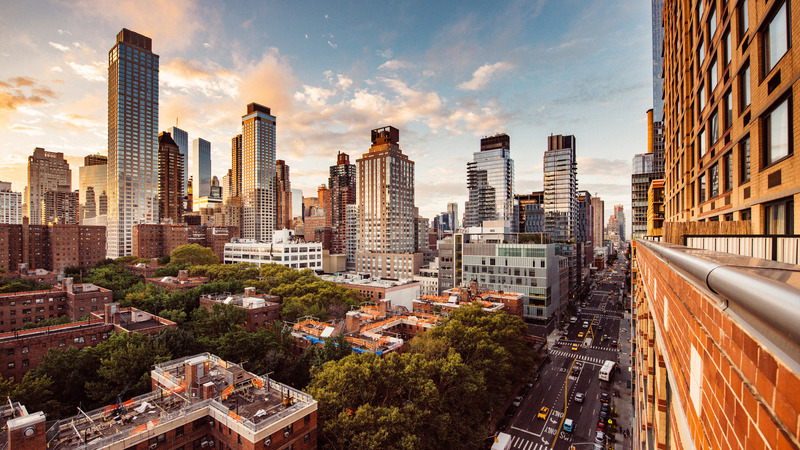 During the past 10 years, New York City has established itself as a global beacon within sustainable urban development. As a response to devastating hurricane Sandy in 2012, New York committed to invest USD 266 billion within areas such as climate adaptation, energy efficiency in buildings, applying the progressive 10-year plan OneNYC, running from 2015 to 2025, as a roadmap. In addition to that, the city has the longer term declared goal of 80 percent reduction in fossil emissions by 2050. In 2017 New York furthermore became the first city globally to commit to the Paris Agreement and its goal of maximum 1.5 Celsius increase by 2030. At state level, New York stands out by having one of the most progressive Clean Energy Standards in the U.S. with its goal of producing 50 percent of energy consumption from renewables, with solar, wind and hydro as the primary sources. As a nation, the U.S. is the third largest export market for Danish energy technology with DKK 4.5 billion in 2017 (a 19% increase from 2014). On top of that, the Danish Government has selected the U.S. as one the key volume export markets, together with Germany and the UK, as part of Denmark’s export plan of doubling export of energy technology by 2030. Danish Cleantech Hub is an international public-private partnership. The founding partners are The Confederation of Danish Industry and State of Green. Deeply integrated in the cleantech ecosystem of New York, Danish Cleantech Hub can provide a single point of entry for all cleantech related activities between Denmark and New York. Singapore is a city-state with a population of 5.5 million and a total land area of about 716 km2. Despite having no natural resources the nation has within a remarkably short span of time progressed from a developing into a developed country. Its citizens enjoy one of the highest global standards of living thus representing an exemplary model of economic development. 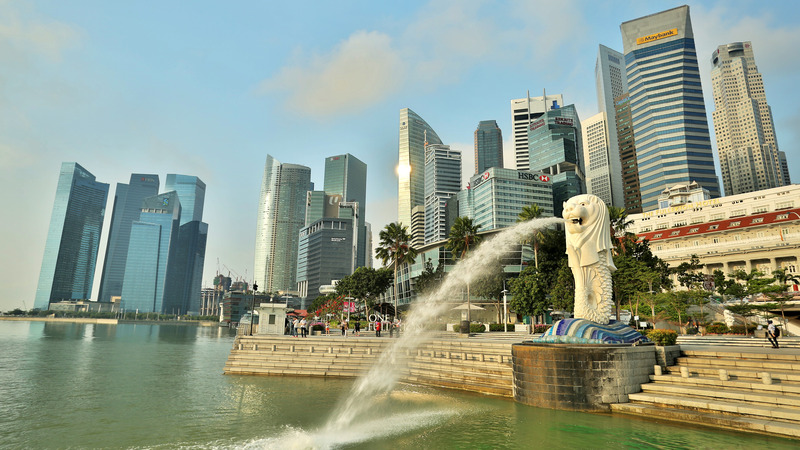 Today, Singapore is a major global financial centre with most of the world leading companies basing either their regional or global headquarters. It has embarked on an ambitious plan to become the world’s first Smart Nation, thus progressing from the smart city concept. Its aim is to meet the challenges of our time and ensure liveability, sustainable growth opportunities and build stronger communities for its people. The Singaporean government is investing heavily in ICT, putting in place the policies and building the infrastructure and ecosystem to support and to enable the Smart Nation Vision. In recent years, both Singapore and Denmark have launched ambitious initiatives and made bold moves towards addressing the challenges of the 21st century in a ‘smarter’ way. The focus is to offer a better quality of life to their citizens through more efficient and sustainable solutions regarding energy, water management, smart grids, buildings, intelligent transport systems etc., as well as securing the foundation for continued economic growth in the years to come. Quercus Group is a consultancy firm headquartered in Denmark with offices in India, Kenya and Singapore. The group specialises in sustainable regional growth through strategic partnerships and cross-border collaboration. Denmark is at the forefront in the world, when it comes to sustainable urban development, e.g. within water solutions, waste management, clean energy, mobility, climate resilience, etc. A position the country has developed and refined for many decades with its history and expertise of public/private partnerships and a close collaboration between state, universities and companies. Except for oil and natural gas - and a lot of wind or wind power, Denmark does not have many natural resources to benefit from. This has forced the country to develop strong expertise within the knowledge economy and the development of sustainable, green solutions. Clustering is a key strategy for drawing the Danish business community, research sector, and government institutions into prosperous partnerships. Together with the support from local and national policies on e.g. climate change and urban environmental quality, this has created business opportunities for companies to apply their technologies and services. More than half of the world’s population now lives in cities, so sustainable societies must therefore start with sustainable cities. However, the patterns of production and consumption, growth and employment, as well as social patterns are often very different and require city specific solutions. 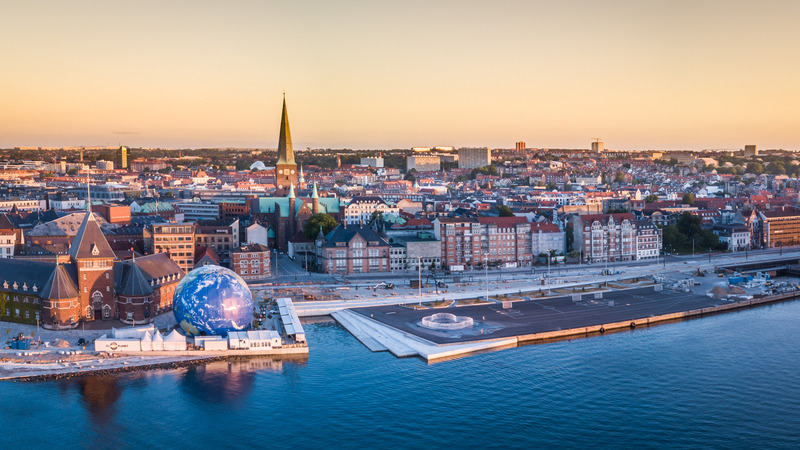 This code has been broken by Denmark, and solutions are often customised but replicable in the way that the overall focus, solution and scope can be tailored to the specific need of a city. EIT Climate-KIC is a European knowledge and innovation community, working to accelerate the transition to a zero-carbon economy. Supported by the European Institute of Innovation and Technology, they identify and support innovation that helps society mitigate and adapt to climate change.